This Year’s AWANA Grand Prix was so much fun. If you haven’t seen the pictures of the event, be sure to click the image above. Click to see pictures from the 2019 AWANA drive-in Movie Night. 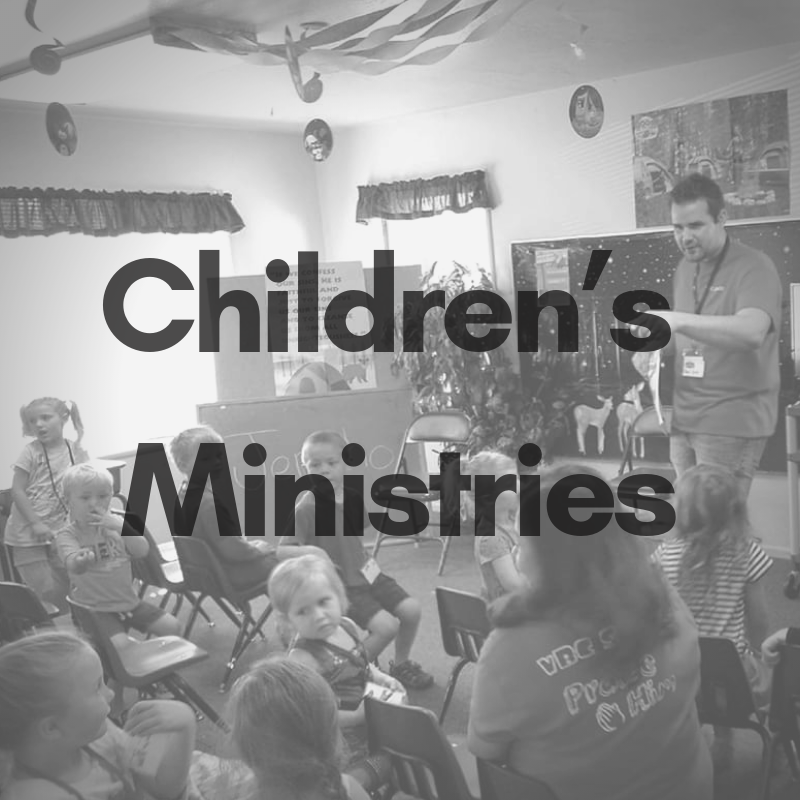 Still one of our favorite AWANA events. Love the creativity. Click on the image to see more pictures from this year. AWANA clubbers and leaders join together during the Lakeport Fair Parade. A little over 90 kids come to the 2018 Vacation Bible Club! What a wonderful time. To see more pictures of this event, click on the image above. This event is always a blast, but each year we are amazed by the creativity of the pine block cars made by these kids. To see more photos of this event, click on the image.